Paul Davis On Crime: Does It Matter If James Bond’s Character Is Black Or White? Yes, it does. Does It Matter If James Bond’s Character Is Black Or White? Yes, it does. Nola Ojomu at the British web site metro.co.uk offers her take on the idea of a black actor portraying Ian Fleming’s iconic James Bond character. James Should a black actor be the next James Bond? Does it matter if his character is white or black? Those are the questions that have been on everyone’s lips ever since the Sony leaks revealed producers were interested in getting Idris Elba to play 007 – and opinion has been extremely divided. 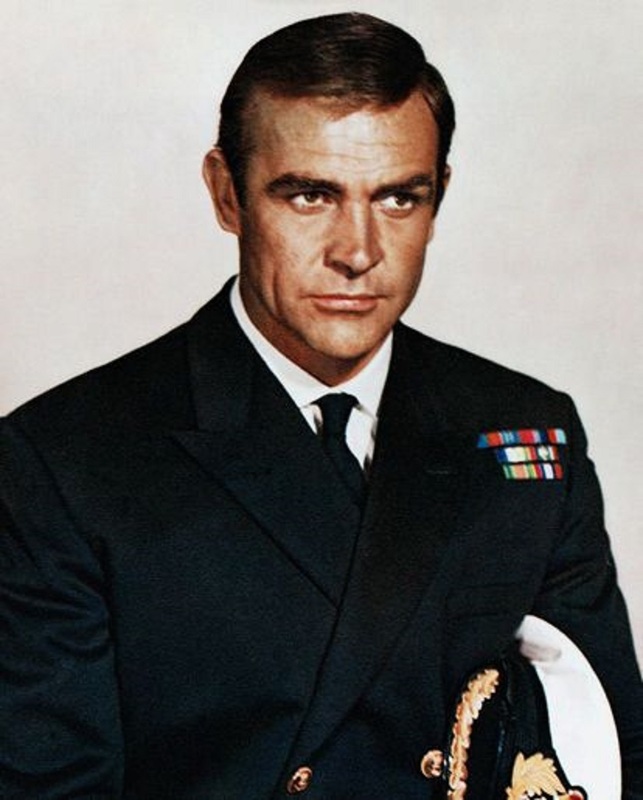 Don’t get me wrong, someone like Idris Elba has the talent, looks and charm to play the world’s most iconic spy. I can totally understand why so many people would love to see him or another black actor suited and booted, wooing the ladies and saving the world in style. But the fact he is a black man means he simply isn’t suited for this particular role. Idris Elba seems to be the people’s choice for the next James Bond. 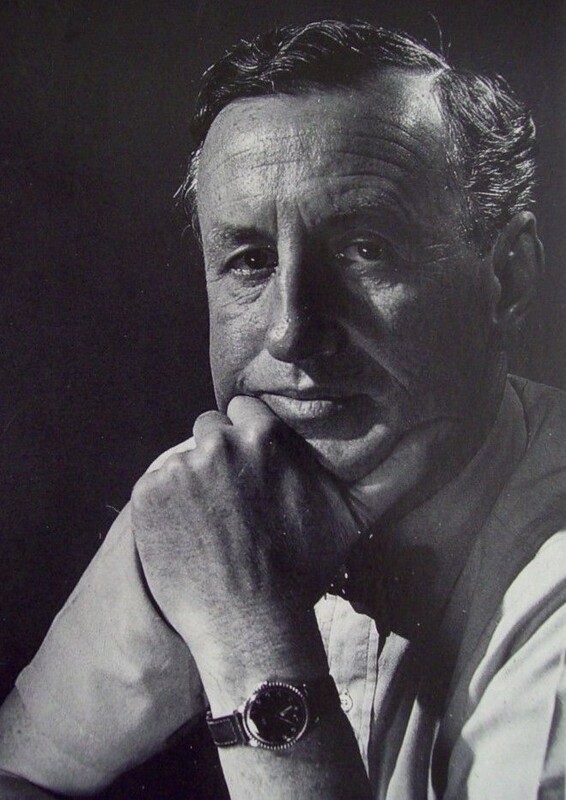 The character of James Bond was created back in 1953 by Ian Fleming (seen in the above photo) with a very clear description and back story. 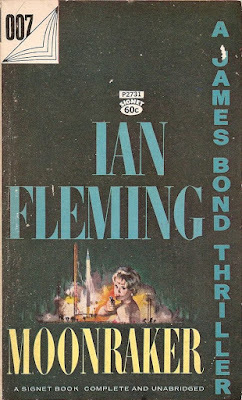 Fleming described his character as a Scottish man in interviews and his parentage was made pretty clear in the 1964 book You Only Live Twice, where his mother was revealed to be Swiss and his father was Scottish: a Highlander from near Glencoe. Fleming himself has Scottish roots and spent a lot of his childhood in Glencoe and we saw how important Bond’s history is in the latest films Skyfall and Spectre. Plus Fleming used many of his own interests to shape Bond. 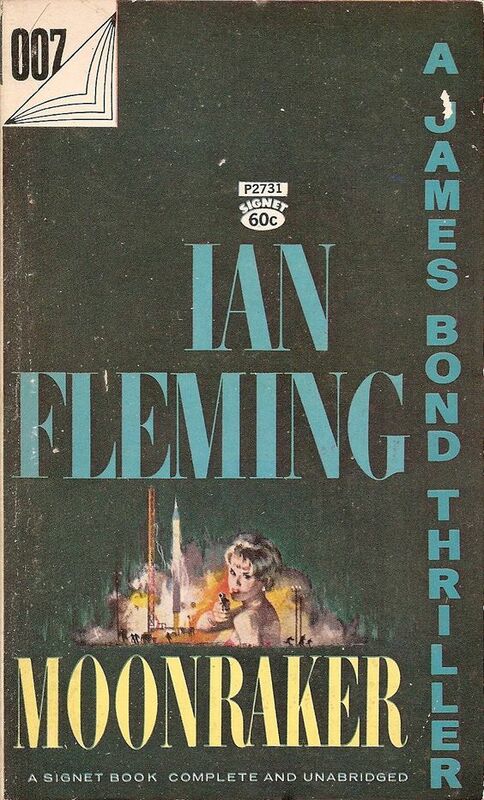 His love of scrambled eggs, golf and gambling all come from Fleming’s own tastes and Bond uses the same toiletries and cigarettes Fleming loved. Small details like this that helped to shape the spy we know today make it harder to understand how that can suddenly change in order to allow a black man to play the part. 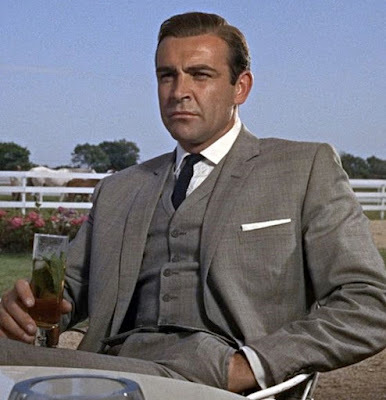 While a character like Doctor Who has the power to regenerate into a completely different person, Bond is meant to be a normal man. Yes, I know we’ve already let go of some of the realism attached to the story by having different actors portraying him over the years but changing his ethnicity won’t work without having to start tweaking important parts of the character and his story.